It seems as though there is a drug to help you with each of your ailments these days. However, many people are looking to avoid putting additional chemicals into their bodies but still want allergy relief. 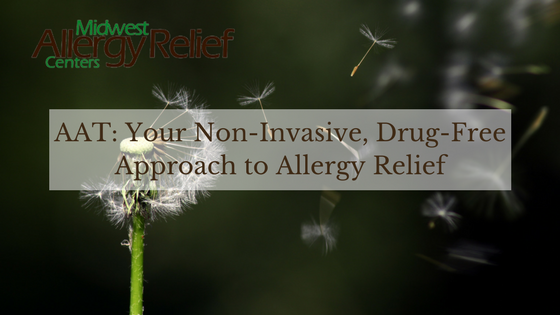 AAT, or Advanced Allergy Therapeutics, fits this approach as a holistic way of treating your allergy symptoms. AAT is administered by licensed health care professionals using acupressure to stimulate the parts of the body that are related to specific organ systems. The hope is to then improve the state of that system and provide allergy relief. These points are found along the spine, as shown in the image above. It is this area that “deals with ‘fight or flight’ responses. By treating reactive organ systems via these points in relation to an offending substance, a defensive state may be altered, allowing for a more healthy response.” Its hopes are to train the body to consistently have this better response in the future. 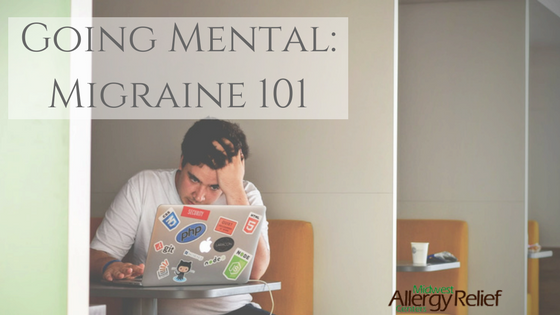 In conclusion, if you have been struggling to find a way to treat your allergies and sensitivities without medication or needles, AAT is a great solution. 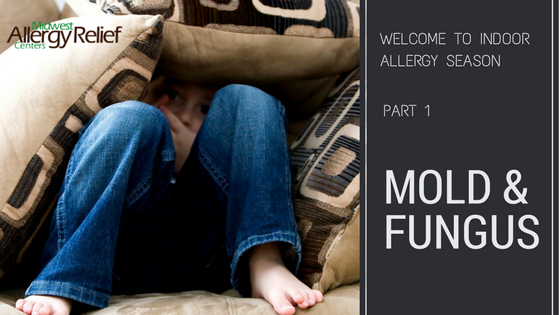 Dr. Amanda Thiry at Midwest Allergy Relief Centers knows how uncomfortable and inconvenient these reactions can be. 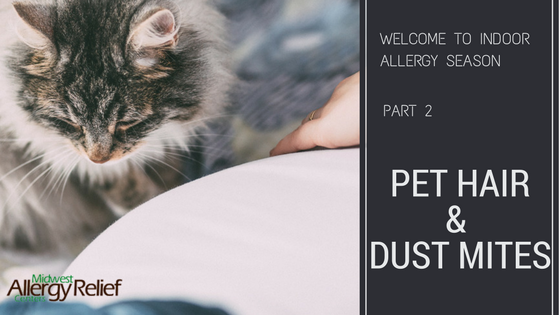 To help you get started on a path to allergy relief and more information on AAT, call Dr. Amanda Thiry at (847) 392-7901.